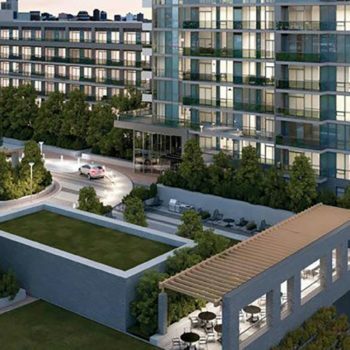 Once your condo is ready to move in to, you will need a PDI so that you can make sure that everything is up to code and that you are getting exactly what you paid for. 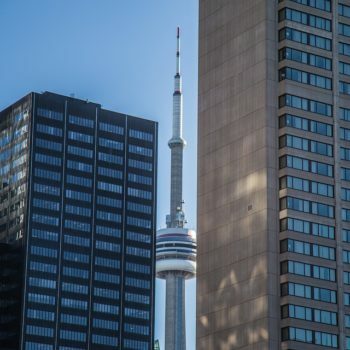 There is a lot of confusion about PDIs for new condos, so I’m here to share my knowledge and answer some of the most common questions surrounding this topic. 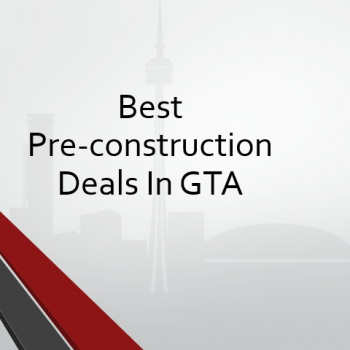 If you’ve bought a pre-construction condo that is nearly completed, this article is meant for you! 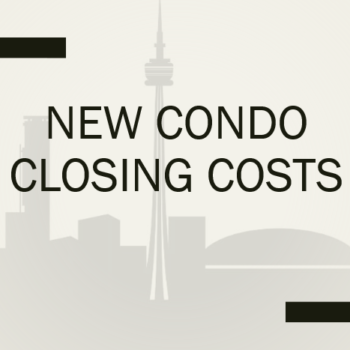 What is a PDI for a New Condo? PDI is short for Pre-Delivery Inspection. 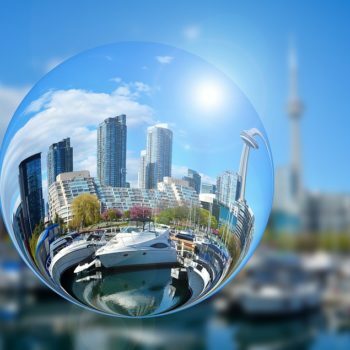 This is basically your opportunity to do a walk-through of the finished condo suite with an inspector to look for flaws, or discrepancies, between your agreement and the completed project. You will also view all of the systems in your home, such as the heating and plumbing, so that you know how they work. 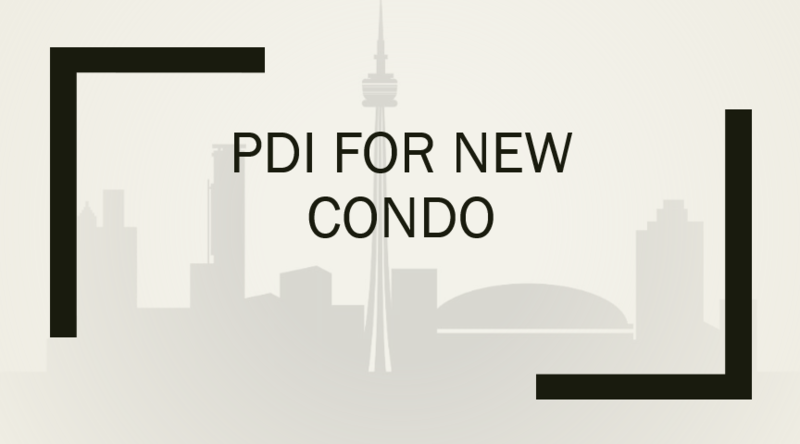 Is it Necessary to get a PDI for a New Condo? Yes! A PDI is required for all newly finished condos and homes, but the good news is that it is not your responsibility to pay for or arrange one. 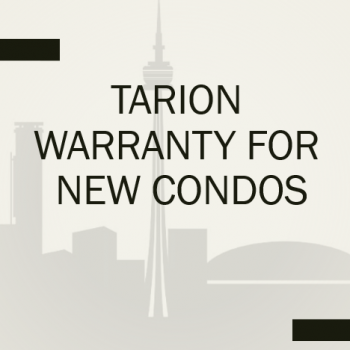 Through the Tarion warranty, the builder is required to set up a PDI to act as a record of the apartment’s new condition. 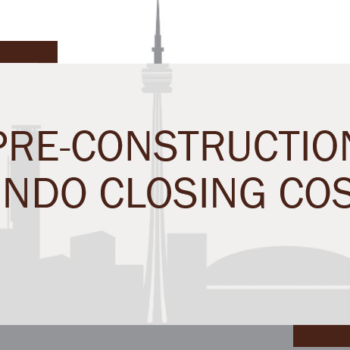 How Long Will a PDI for a New Condo Take? When Does it Take Place? The length of a PDI for a new condo depends on its size. The experts at Tarion recommend an hour per 1000 square feet of the apartment, so plan accordingly. This is something that you will want to take your time with – you don’t want to miss any problems and risk it not being covered in your 30-day warranty. 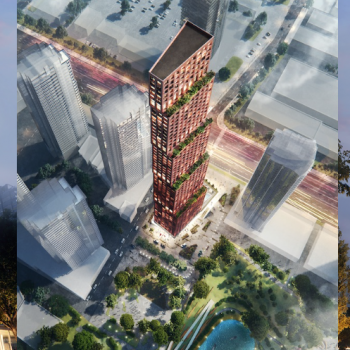 The PDI will be scheduled between the completion of the condo and the closing date, which can be anywhere from a few weeks prior to only a day or two before. How Should I Prepare for a PDI for a New Condo? There are a few things that every new condo owner can do to prepare for their PDI. First of all, you should take the time to review your agreement so that you can be sure that nothing is missing or different from what it should be. You can also print out a copy of Tarion’s PDI checklist, here. This document will help you know what to look for. What Should I Do if Something Was Missed in a PDI for a New Condo? While you should always take care to catch any possible problems during the PDI, there’s always a chance that you’ll miss something and notice within a few days of moving in. Thankfully, you can fill out a 30-day form to request warranty services from Tarion, although not every issue will be eligible for coverage. Do You Need More Help Preparing for a PDI for a New Condo? 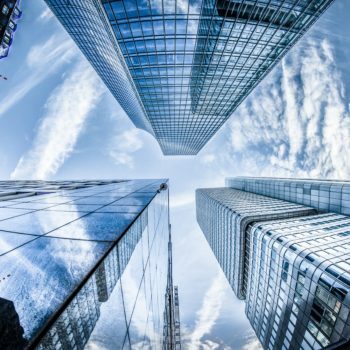 I’m sure there are still plenty of questions about prepping for a PDI for a new condo that I haven’t answered in this blog. You can always call me at 647-519-5751 or send an e-mail to arshadhussain29@gmail.com. I’d be more than glad to offer a few more pointers and help explain anything that it is not yet clear about getting a PDI for a new condo! Take your PDI for new condo seriously and prepare a checklist before visiting the property.